Woah, is this another MSI gaming notebook? 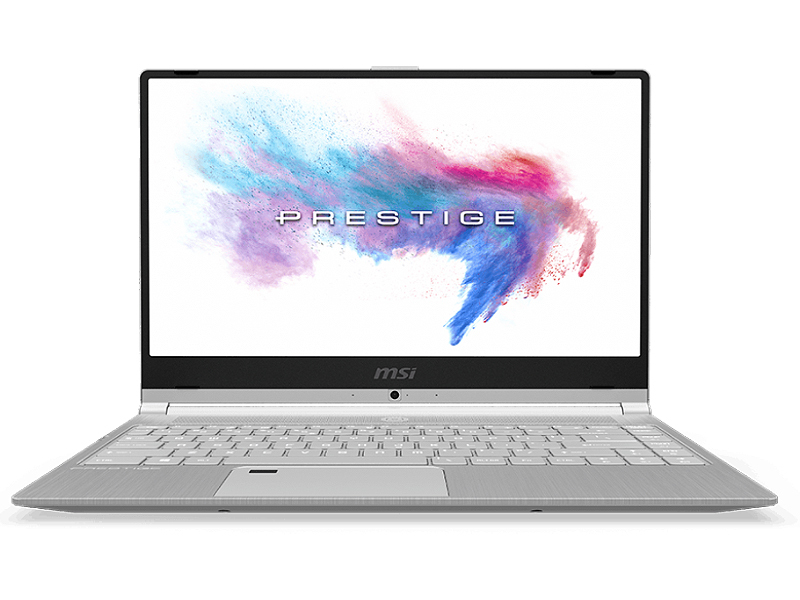 Not really, the Prestige PS42 is actually MSI’s take on an ultraportable notebook. It was unveiled at Computex 2018 and it signals their intention to expand beyond gaming notebooks. What’s so special about the Prestige PS42? Simply put, it’s an interesting take on an ultraportable notebook with features that are unusual and hard to find in a notebook of this class. 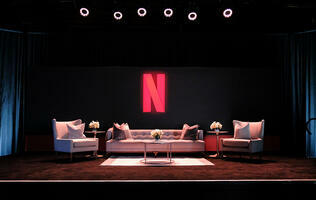 There’s a couple so let’s go through them one by one - beginning with design. Alright then, let’s begin with design. The Prestige PS42 comes in a nondescript silver brushed aluminum chassis. The only design flourish is the MSI dragon logo on the front lid. It looks a little out of place as the dragon logo is more closely associated with MSI’s gaming notebooks. Nevertheless, the Prestige PS42’s lightness is remarkable. It weighs just 1.19kg, making it one of the lighter ultraportables around. Thickness is 15.9mm, which is a little on the thick side but it makes up for it in other ways (as you will see later). It’s not great but I won’t call it woeful either. Compared to leading contemporaries like the XPS 13 and recently released MacBook Air, there is considerable flex in the body and the entire unit doesn’t feel anywhere as solidly put together. The Prestige PS42 comes with a 14-inch Full-HD (1,920 x 1,080 pixels) IPS display. It isn’t touch-enabled. At 5.7mm, the bezels are quite thin but the XPS 13’s 4mm thick bezels are even thinner. Because the bezels are so thin, the web camera has been reposition below the display - something to take note of if you happen to use web cameras often. The display's specs sound good on paper but it has some shortcomings that prevent it from being great. 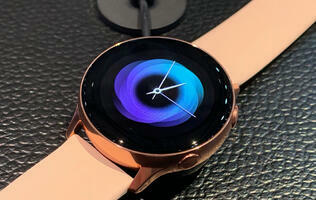 The picture is quite sharp but there's a graininess to the display and it never gets quite bright enough. Fortunately, there are a couple of upsides. The matte finish means that glare and reflection are less of a problem for the Prestige PS42. Additionally, it has a nifty feature called MSI True Color that contains a list of presets that enables users to quickly change the display’s color modes to suit whatever you are doing. Some presets include sRGB, Gamer, Designer, Movie, and Office. Curiously, I found that it looks best with the Gamer preset. Our test unit comes with pretty impressive specifications. Inside, the Prestige PS42 is powered by the quad-core Core i7-8550U processor, 16GB of DDR4-2400 RAM and a 256GB SSD. 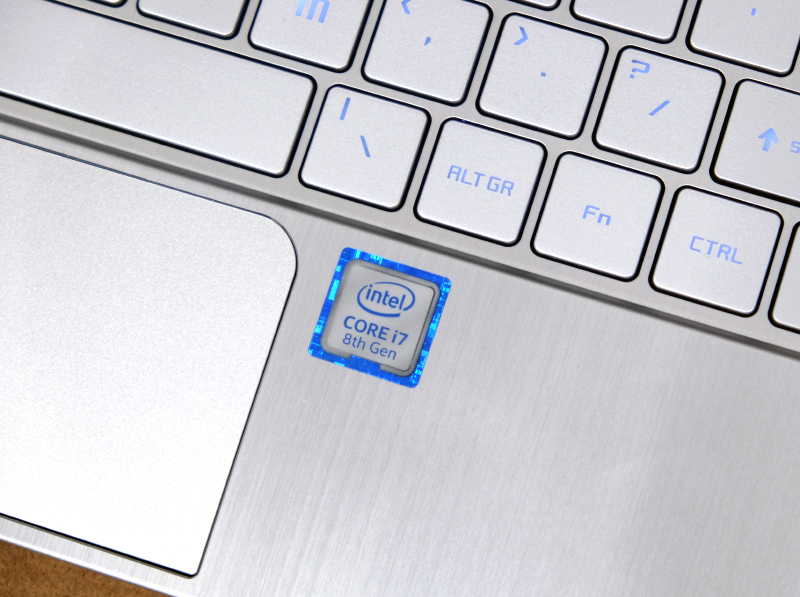 Pairing the Core i7 processor with 16GB of RAM makes sense but the 256GB SSD seems stingy. For a system with a Core i7 processor and 16GB RAM, a larger 512GB SSD would be more reasonable. 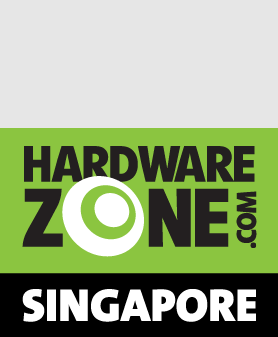 But nevermind what our test unit is specced out as there are minor changes to what's available in Singapore (more on this at the end of the page). At any rate, the most impressive thing about the Prestige PS42 is that it has discrete graphics in the form of the NVIDIA GeForce MX150 - a rarity amongst ultraportable notebooks. Though it isn’t a full-on gaming tier GPU, it is still a massive upgrade over Intel’s lackadaisical integrated GPUs. The thickness of the Prestige PS42 has its upside and that’s in the ports that it offers. 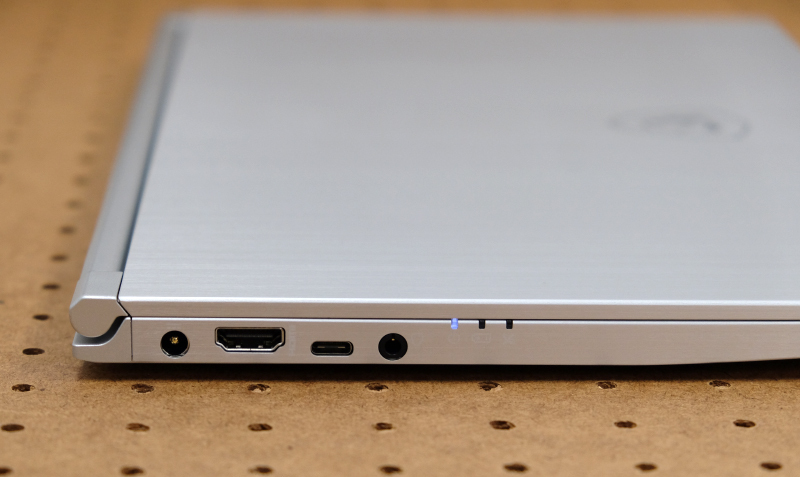 Unlike most modern ultraportable notebooks which have fully embraced USB-C, the Prestige PS42 still comes with USB-A ports supporting USB 3.1 Gen 1 speeds. This means you don’t need unwieldy adapters to continue using your USB accessories and peripherals. It is also one of the rare ultraportable notebooks to still feature a full sized SD card reader - most competitors either offer a microSD carder reader instead or forgo card readers entirely. 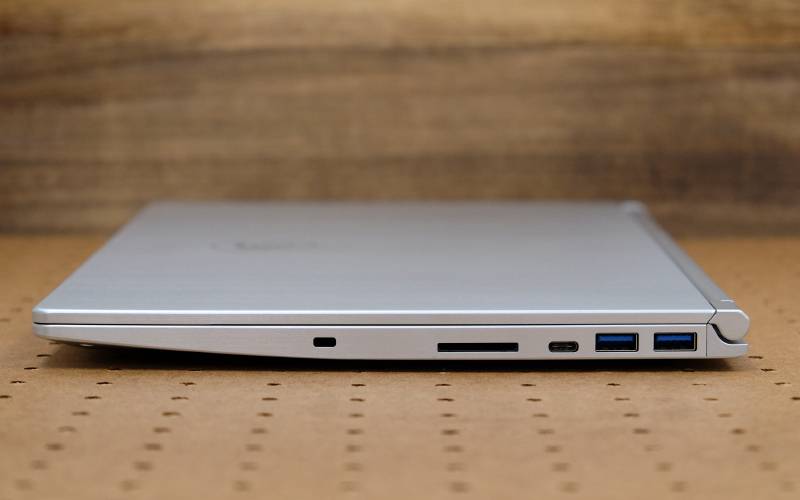 Finally, it has a full-size HDMI port and also two USB-C ports supporting USB 3.1 (Gen 1). It has a headphone/microphone combo jack as well. 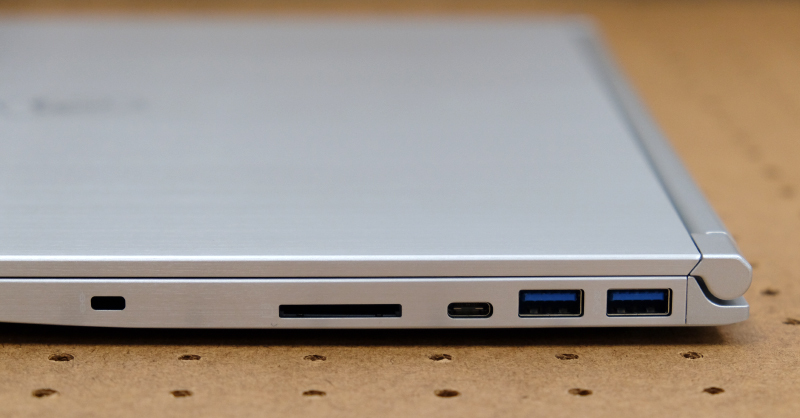 My only complaint is that it doesn’t have USB-C Thunderbolt 3 ports, but that can be forgiven considering the price point of the Prestige PS42 notebook (more on this later). How’s the keyboard and trackpad? It’s very decent and usable. The only quirk is the “FN’ key, which is positioned to the right of the spacebar. Otherwise, the layout is fairly conventional and all the keys are where you would expect them to be. The keys are large and have a decent amount of travel and resistance to them. My only real gripe with the keyboard is the amount of flex you get if you happen to type with heavy strokes as I do, but that’s really a problem with the build rather than the keyboard itself. 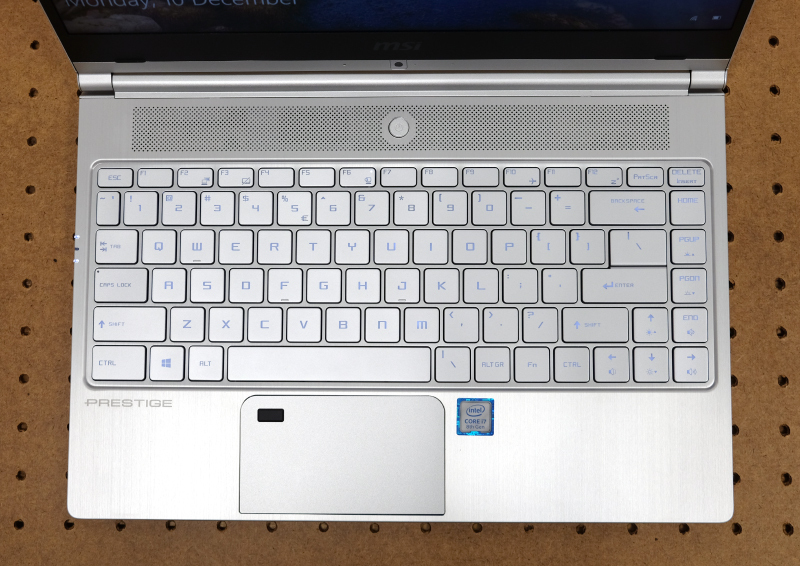 The clickable trackpad, on the other hand, is surprisingly small by today’s standards. The display isn’t touch-enabled so you have to use the trackpad, and it doesn’t help that the fingerprint reader is integrated into the trackpad which makes the usable area even smaller. You have to wonder why MSI didn’t reposition or make the speakers smaller so that they could accommodate a larger and more usable trackpad. 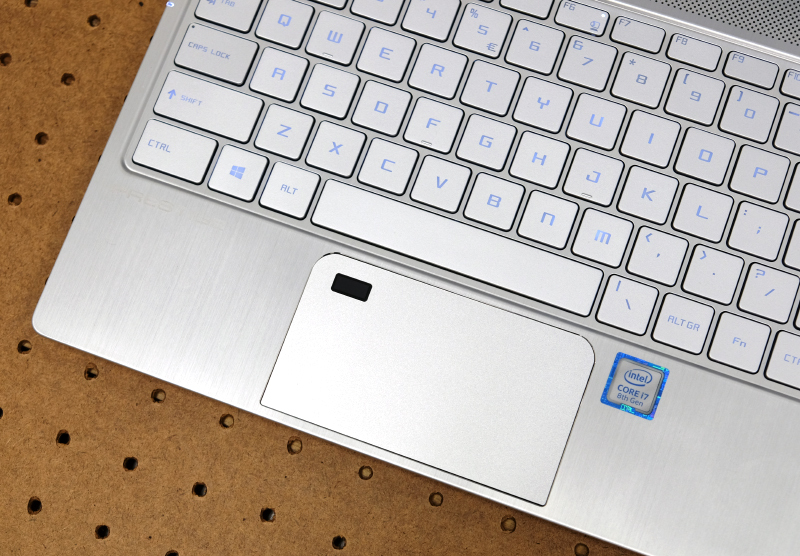 The only consolation is that it is a precision trackpad and it is accurate and responsive. Another probability is that MSI could have made a design assumption that anyone who needs to use the notebook for long periods would pair it with a mouse rather than use the trackpad, which is also a logical calculated assumption. 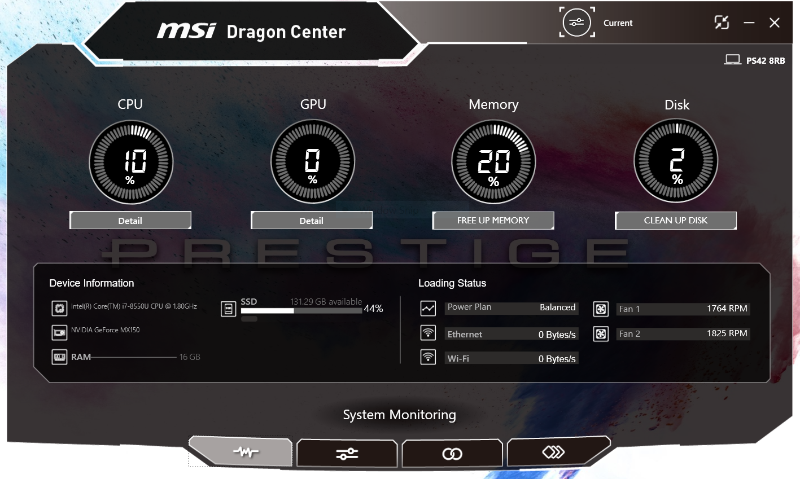 Funny you should ask because, yes, the Prestige PS42 comes preloaded with something called the MSI Dragon Center. 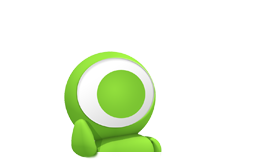 It’s a system monitoring and configuration software that shows you system information like your CPU usage and memory load. It also lets you change its power plans and performance modes. It’s quite interesting to see especially if you like to geek out over things and if you like to tinker with the way your system runs. 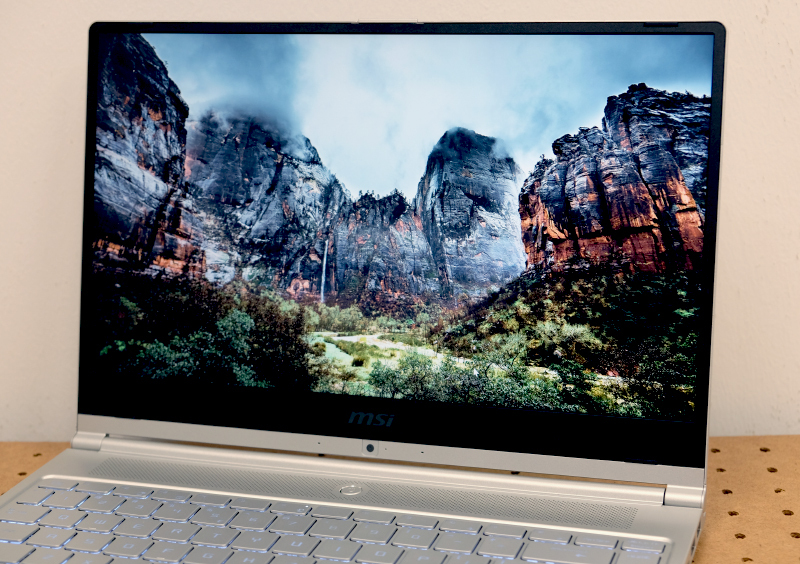 As I mentioned earlier, our review unit comes with a Core i7 processor, 16GB of RAM, and a 256GB SSD, but MSI has made alterations to the configurations available in Singapore following feedback. Here are the two SKUs that are available locally. Despite the minor differences between the review and retail units, what we have on hand will still be indicative of the performance of the Prestige PS42 notebooks that you can get here. 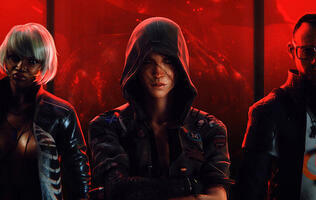 The key differences between the two are the processor, memory, and graphics solution. The important thing to note here is the price. The entry level comes in at just S$1,399 which is quite attractive but the higher end model is even more impressive when you consider for that for just $400 more you are getting a high-end mobile processor, half a TB of SSD storage, and discrete graphics!